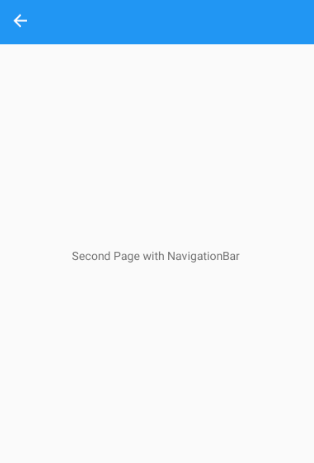 How to enable and disable the navigation bar on the main page. 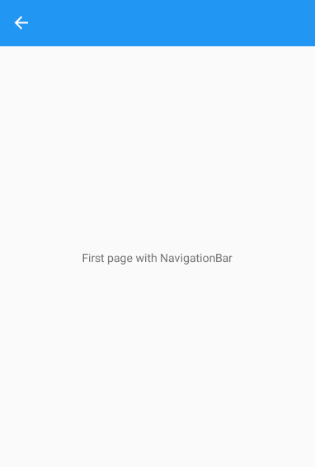 Syncfusion NavigationDrawer in Xamarin has the feature of enabling and disabling the navigation bar on the main page. To attain this condition follow the below given procedure. Step 1: Create the NavigationDrawer sample with all necessary assemblies. Step 2: Create an OnAppearing method for the content to be appear on the main page of NavigationDrawer. In this method use buttons to navigate to a page. Step 3: This functions make the content which has to be shown on the Main page of NavigationDrawer. The below code illustrates how to enable and disable the navigation bar in the SfNavigationDrawer. app fall in almost an empty screen. 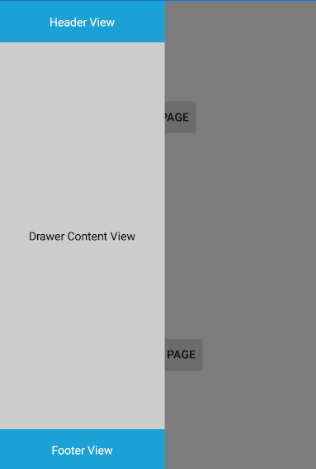 obviously i don't see the toolbar... but i neither see the page "content".